Hey Exodus players and fans! 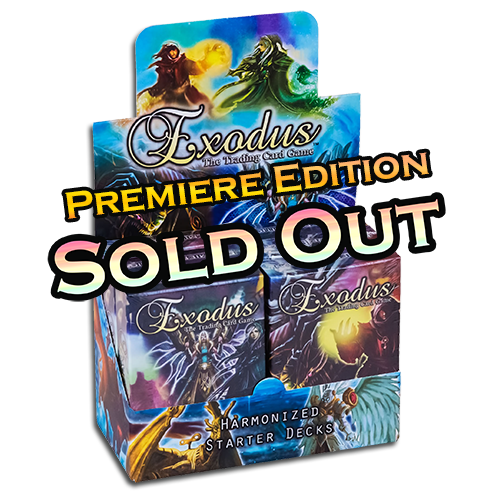 We know things have been a little on the quieter side recently, but that’s because the two of us here at Existence Games are working the daylights out of ourselves for all of the exciting new Exodus TCG releases that are coming up. We hope all of you had an amazing holiday season and start to the New Year. Remember to get out those decks and play a quick 5-10 minute match with someone today! We currently have one convention coming up this month on the 21st. Join us in Sacramento, CA for the Toy, Game, Pop Culture Expo! After this con, our convention schedule will slow down quite a bit so that we can take the time we have at home to work, as the printing presses are getting ready to start up. Yes — you read that right! 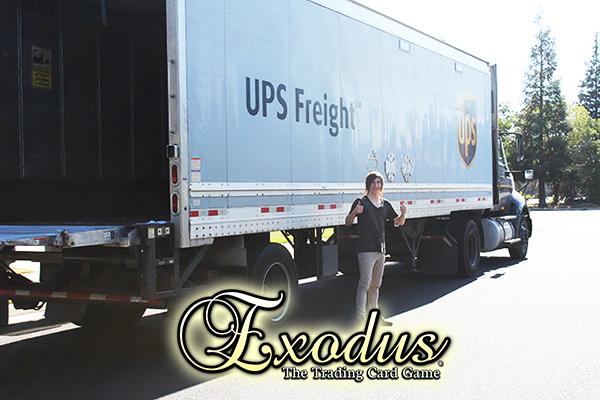 The next Exodus expansion is prepping for print and pretty soon it will be on its way! Get excited, because we’ve packed a load of surprises and content into this new set. We guarantee you guys are going to love it! Guess what else is coming this year? 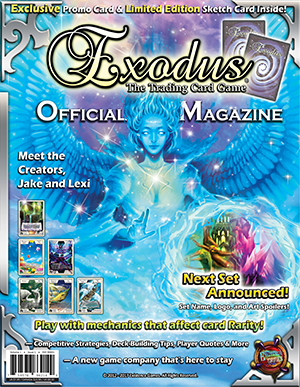 Early 2017 will bring the release of the first Exodus TCG magazine issue! All kinds of new and exclusive content will be packed into this issue, including new storyline, insight from the game creators and players, strategies, and … spoilers and announcements for the upcoming expansion! Don’t miss this! Be sure to stop by these stores if you’re nearby any of them and get your Exodus cards! Ask the store about regular tournaments and events for their location as well. Finally, we’d like the address everyone who’s applied to the Exodus Emissary Form to become a rep recently. We’re checking through the applications, and it’s thrilling to see all of you interested in representing Exodus! Before we can approve anyone, however, we still need to finalize and prepare the materials that we’ll be sending to each Emissary. So hold tight! We’ll send official responses to each of you who’ve applied once our materials are ready. Thanks again for your applications and support! Announcing the official featured card of January! 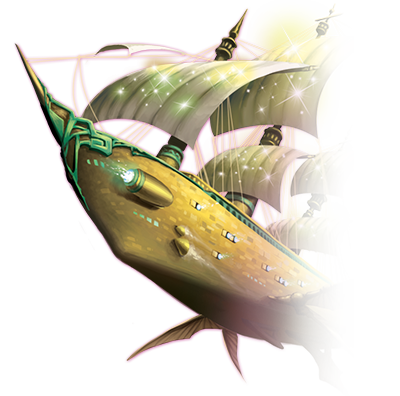 In this column we feature a new Exodus card every month. This month's spotlight shines upon Invoke! We're going back to the roots of Exodus to highlight this simple, yet awesome Symmetry card from the first set Birth of Creation. This card is found in both Dragon and Angel decks, and is considered as one of the "staple" Symmetries that can be useful in just about any constructed deck. This Symmetry card’s effect reads: Take one energy from your Energy Deck and use it to start a new pile. 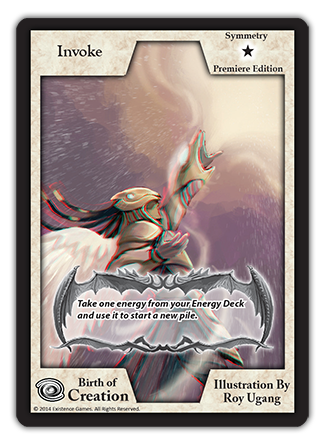 This means you get to draw a new Energy card and add it directly to the field as a blank pile of Energy, which you can then stack more Energies on (if it's your Energy Phase) or play a creature on later. Because Symmetries are instant-speed effects, you can also play this card to start building up your field even while it's your opponent's turn! 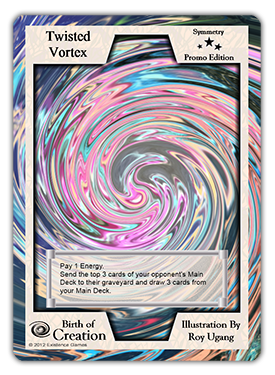 Invoke has seemingly endless uses; it's a great card to respond with when your opponent hits you with a Vortex at the start of your Draw Phase, because it will allow you to get an Energy for that turn. Players also like to throw down an Invoke when Glimpse of The Sanctuary is played on them, so that they can get that bonus Energy effect! Any time you need that one extra Energy — whether for another card's cost, or to get an extra point of damage in on your opponent — Invoke is the card for you. We can also tell you this: new mechanics and abilities coming up in the next expansion will be making this Symmetry an even more played and versatile card! We wish all of you a wonderful New Year, and hope everyone stays safe and well! 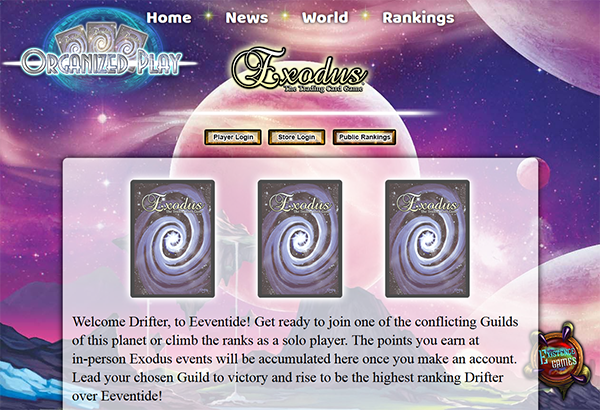 If you’re looking for someone to play Exodus with, check out Trade Cards Online to match up against players worldwide! We hope you’ll take a few minutes out of your day to enjoy some time with someone and have fun. Thanks everyone! Stop by the Exodus Online Store to pick up some decks, boosters, or accessories. We have great package deals on products that earn you a discount along with additional promo cards that you can only get from us! Be sure to follow Exodus, The Trading Card Game on Facebook, Twitter, and Youtube Channel, for updates, pictures, and great videos!